Throughout 2017, Park Cameras is running a monthly Calendar Photography Competition, with brand new awesome prizes each month. We'll choose a winner each month whose image will be featured in our 2018 calendar, with all profits from sales of the calendar being donated to our nominated charity. So how do you win these amazing prizes? All you have to do is enter the competition & submit your image here! 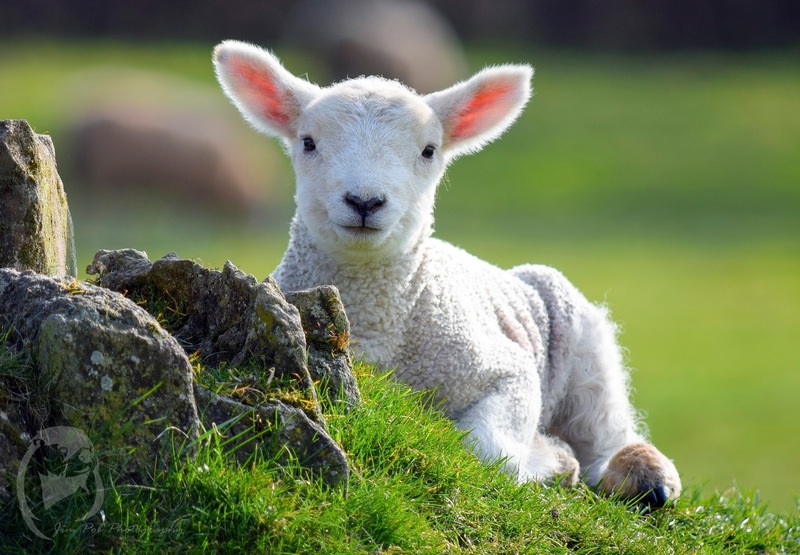 The winning image for each month will encapsulate the feeling of that month - whether it's frost in January, lambs in March, sunshine and sea in August, or pumpkins in October - we're simply looking for an image that tells a story about that month! 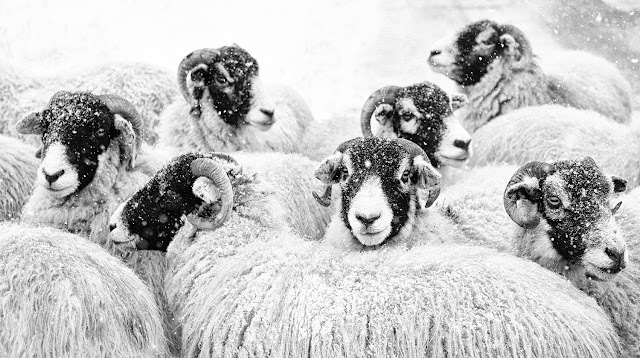 We've put together a helpful guide to winning our Calendar Photography Competition. We kicked off the year with a fantastic first month in January, with tonnes of entries - it was a really hard first month to judge, but in the end, the winning image was this enthralling entry from Janet Borden, who won a Leica Sofort Instant Camera! 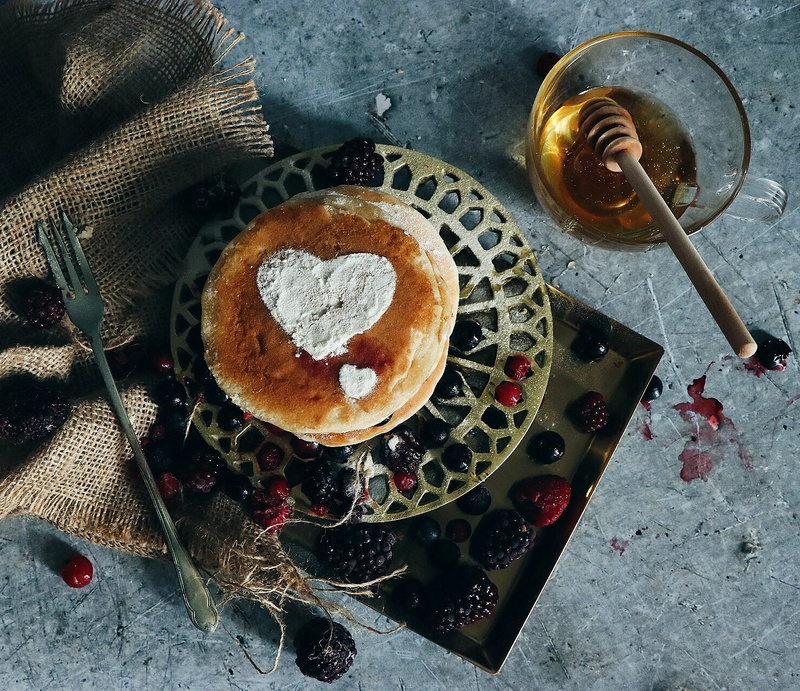 With a really strong second month of entries, the judging was even harder, but in the end the winning image from Ashanti Jason won because it captured the essence of February - there's pancakes, romance, and a coolness that we associate with the end of winter. Ashanti won an awesome Canon PIXMA Pro-100S A3+ Photo Printer! For March, the grand prize was a fantastic Manfrotto package consisting of a Pro Light DSLR/Drone backpack and a PIXI Evo mini tripod with a combined value of over £200! Our winner in March was this beautiful image of a baby lamb by Jim Poberezniuk that he called 'Are Ewe looking at me?'. We adored this image for its composition, use of depth of field to separate the lamb from the background, the fact it was well exposed and stood out to us amongst all the entries as the most 'March' themed image. As we roll firmly into Spring, April brought plenty of Fools, as well as the traditional April Showers, and the start of longer and (slightly) warmer evenings. This month we had our biggest prize yet - an awesome Olympus E-PL8 mirrorless camera + lens kit. 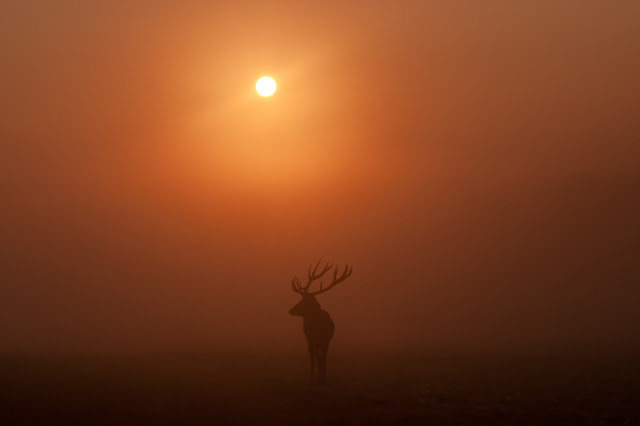 The winner of April was Zsolt Berend with his gorgeous image of a red deer stag at sunrise. Naturally at the end of April, we welcome the month of May! Filled with flowering buds, May Day parades, Morris Dancers, and the first flurries of Summer. The prize for May was an amazing Fujifilm X-A10 mirrorless camera + 16-50mm lens kit worth £499! 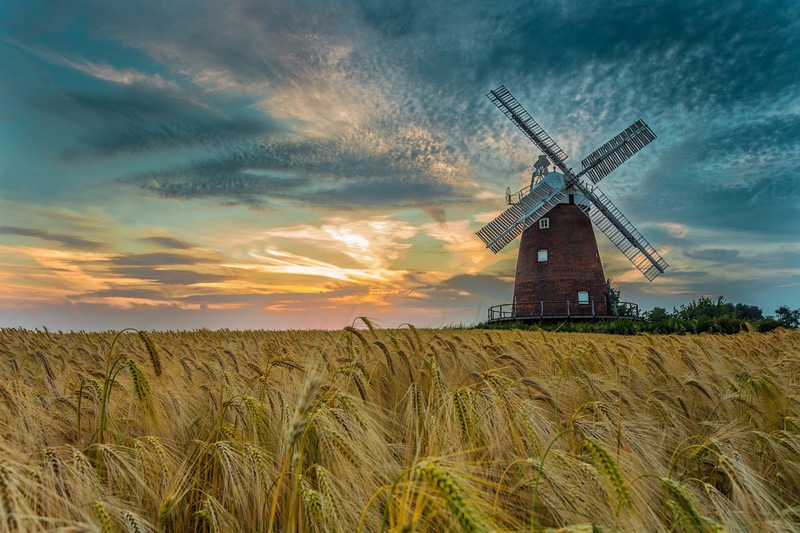 With summer in full swing, a mini heatwave in the middle of the month, the school year drawing to a close, and the wheat fields in full bloom, June is a month that beckons the full onslaught of Great British Summer. 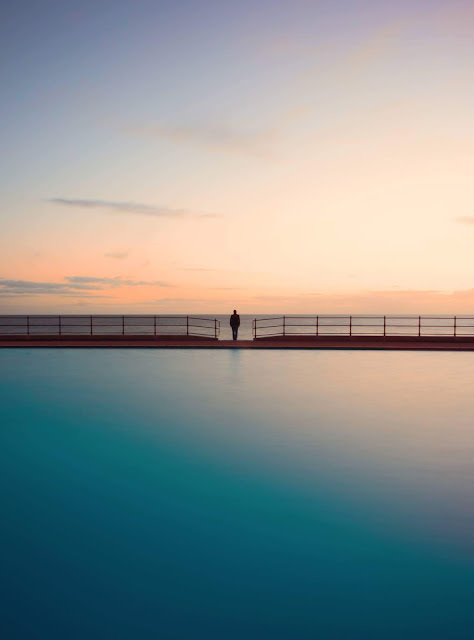 With our biggest prize to date, the winner in June was Scott Hughes with his beautiful photo 'Summer Sunset'. Scott won a Canon EOS 80D DSLR + 18-135mm lens kit. Up for grabs in July was a brilliant pair of Vanguard Endeavor ED II 8x42 Binoculars and a Vanguard VEO 37 Shoulder Bag with a combined value of over £400! July is in the heart of the British Summer, with great visuals all around us including strawberries and cream at Wimbledon, Motorsport at the Formula 1 British Grand Prix, school holidays in full swing, and a whole host of other summery events. 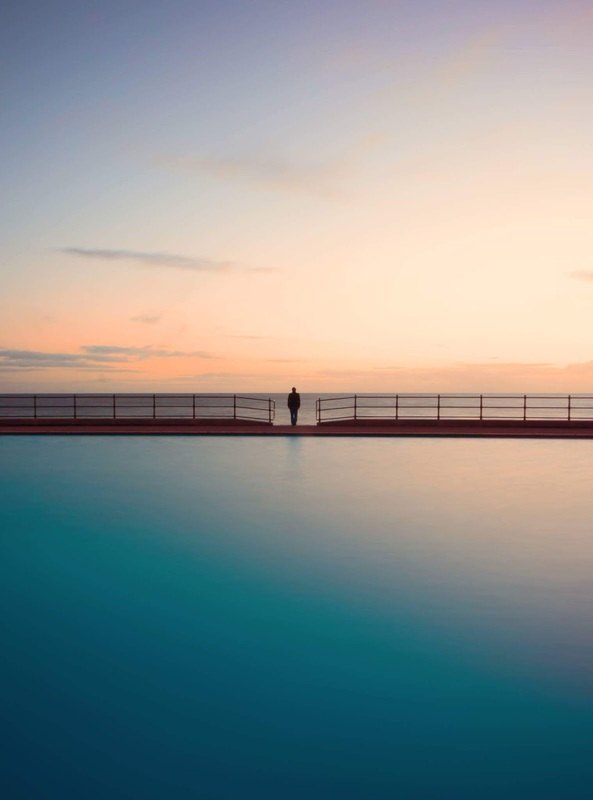 The Winner this month was Alan Griffiths with this gorgeous image of Llandudno sunrise between the sea and the paddling pool. We hope you enjoy your new camera bag & binoculars, Alan! With Summer holidays well and truly started, the kids are off school, and everyone is down the beach, August is (hopefully) a month of some great British Summer weather! 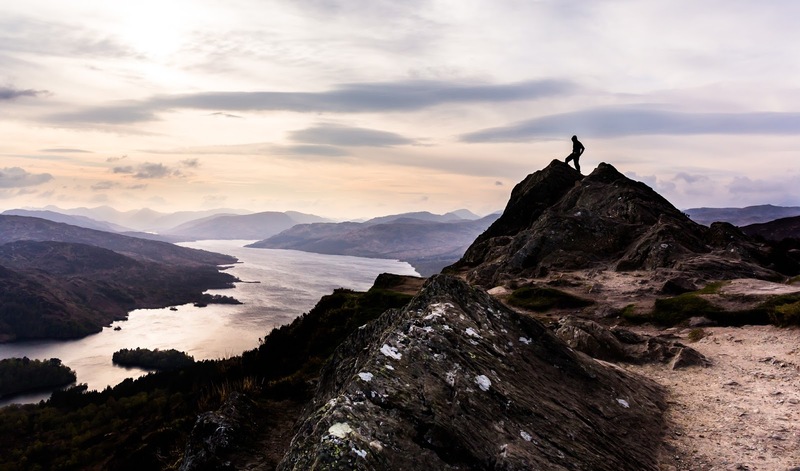 This month the prize was a fabulous Sony A6000 mirrorless camera + 16-50mm lens worth £499! 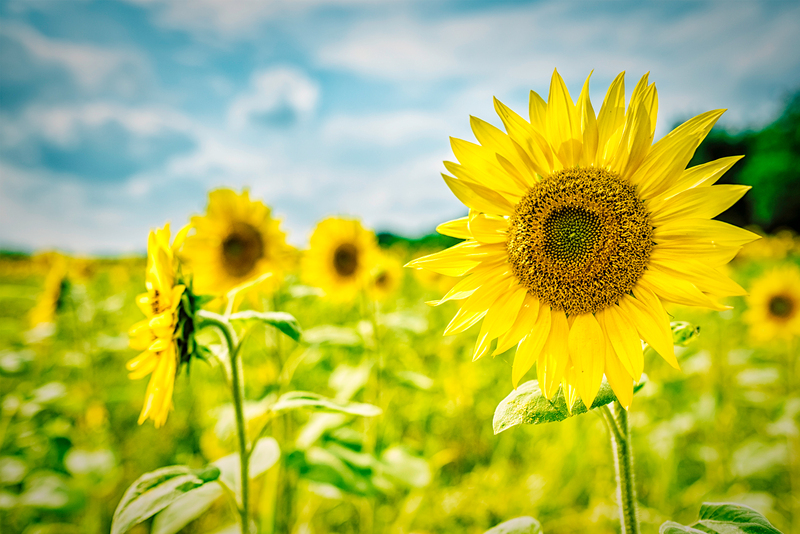 The Winner in August was Andy Watkins with this bright and cheerful shot of a field of Sunflowers! As we roll on into September, the kids are going back to school, nights start to draw in, Summer starts to make way for Autumn, and we can never decider whether it's light jumper weather or coat weather! 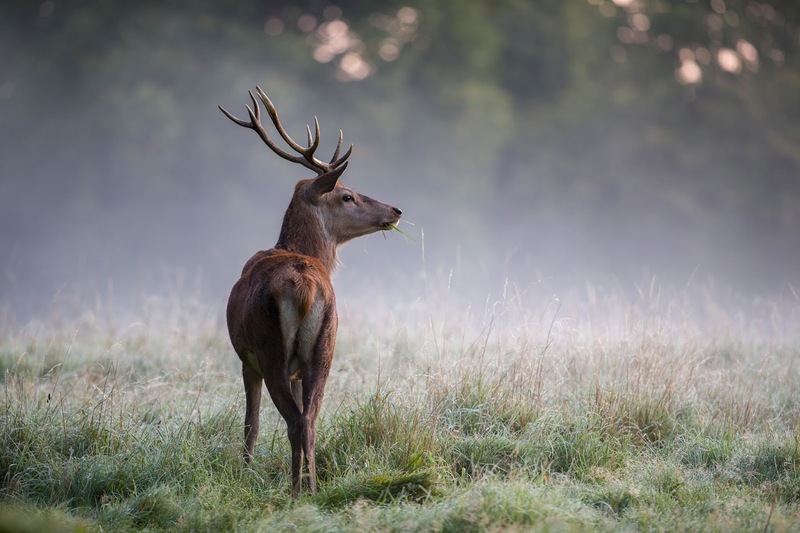 We're delighted to announce that the Winner of September's Calendar Competition was 19 year old Jack Dobson with this fabulous image of a Red Deer Stag on a misty early September's morning. Jack has won himself a Panasonic Lumix TZ90 compact camera! Well done Jack! So September makes way for October, and we're all just about used to the chill of Autumn now. October is when Autumn really gets into full swing, Halloween is on the horizon, everything is Pumpkin Spiced, and there's a definite chill in the wind. This month, we've got a staggering prize for you... there's a Canon EOS M6 mirrorless camera + 15-45mm lens kit worth over £600! As ever, we want to see your best images that epitomises the month of October. The winning shot will be announced in the first week of November and will not only win the camera but also a spot in our 2018 Charity Photography Calendar. Head over to the competition page today and submit your entry! And keep an eye on our Instagram page where we show some of the best entries throughout the month! If you need some help, we've put together a handy guide to helping you win! Are the results out for the March calender competition? It says 'may' competition page no longer exists. I have submitted an image for the May calendar competition. Though my image is in landscape mode its proportions may not fit the competition brief. If the competition judges like it but wish a diferent proportion I have options. Sorry but who won Park Cameras Calendar Competition 2017 - May?? When will the results for August competition be released? Are the results for August competition out? Are the results for september competition out yet?